The law firm of Podoll & Podoll, P.C. was established in 1979 to serve the Denver, Colorado business community. We accept representation in the areas of commercial litigation, fiduciary litigation, commercial real estate, insurance, banking, and legal ethics. We have made our reputation handling complex commercial matters. 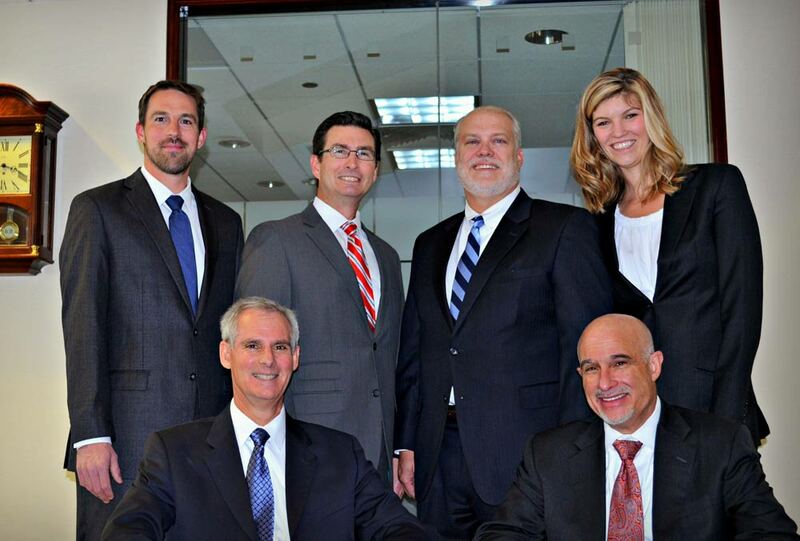 If your legal project requires a sophisticated approach in a small firm environment, we invite you to get to know us. We accept complex legal projects requiring aggressive representation. Our skill and experience are ready to serve your legal needs.